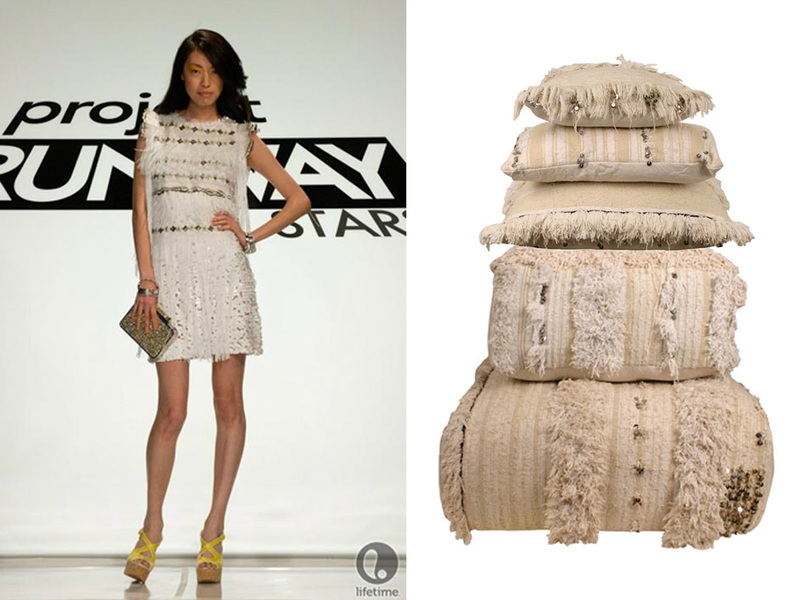 you can see more of uli on project runway allstars - i really hope she wins this time.berber pillows and poufs from abc carpet & home - they are organic, fair trade and hand woven by women in morocco. 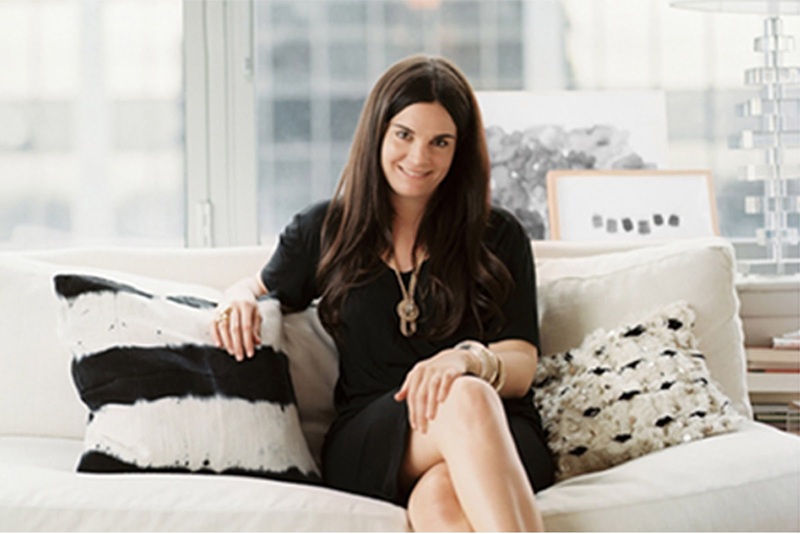 michelle adams of lonny mag with her curated collection for homemint. i'm also now on a mission to make the tie dye pillow on the left. 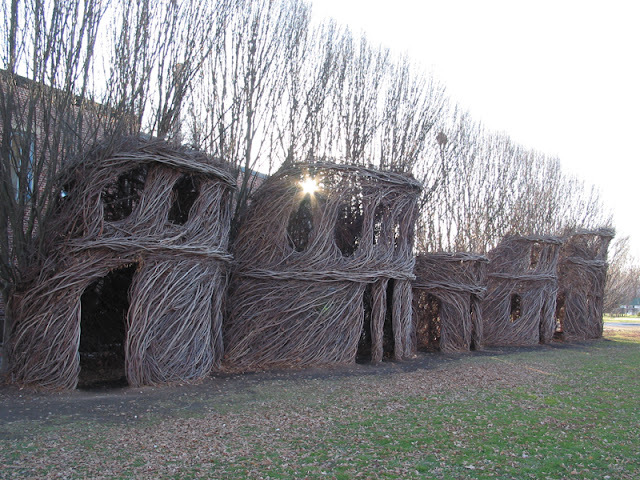 i'm in awe of these woven vines structures and already dreaming about one in my backyard for the boys to play in. there was little information on them, just that the photo was taken in new harmony, indiana. if i knew they were still there, then a road trip would definitely be in order.